Kaichou wa Maid-sama!. . 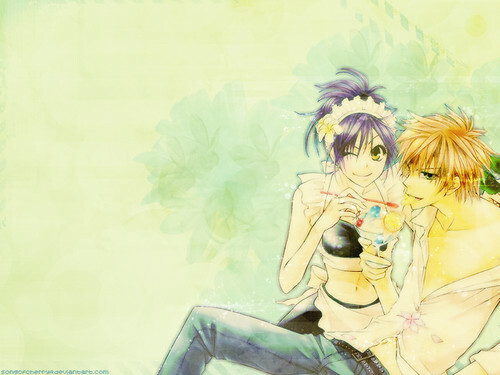 HD Wallpaper and background images in the Kaichou wa Maid-sama club tagged: kaichou wa maid sama. This Kaichou wa Maid-sama wallpaper contains buket, korsase, seikat bunga, buket korsase, and nosegay. There might also be mawar, rosiness, mawar, and rosebush.